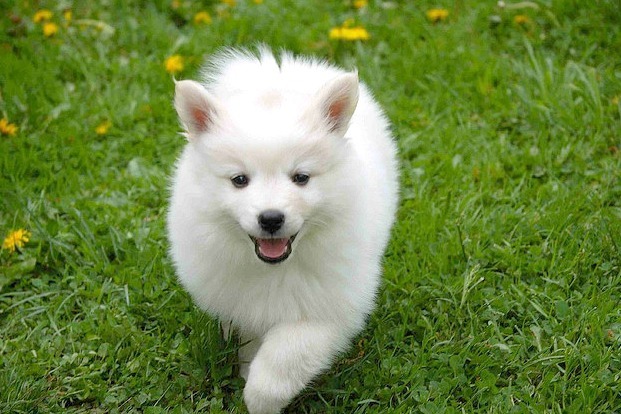 The fluffy, friendly, all-white American Eskimo is neither American nor linked with actual Eskimos - its ancestor, the German Spitz, arrived in the Midwest with German farmers during the early 1800s. In fact, the American Eskimo was the first breed to ever walk the tight rope at the circus! Developed in the 19th century in Munich, German hunters used Boxers to run down and hold large game like wild boar and bison until they could arrive. 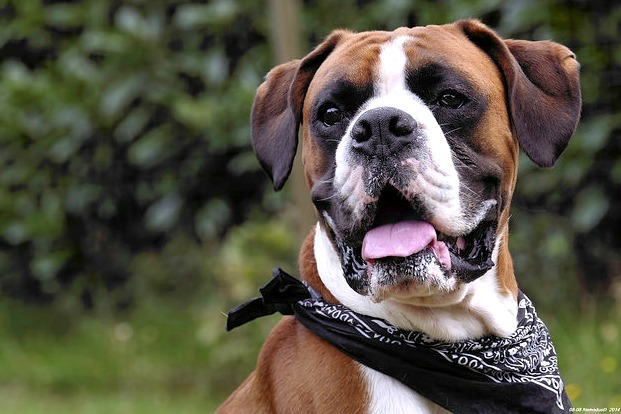 Boxers came to America after the first World War, and grew to be so common that they’re now one of the most popular dogs in the U.S.
Dachshunds go back to at least the early 1600s, when Germans wanted to create a fearless, elongated canine that could dig the earth from a badger burrow and fight to the death with the vicious little weasels. Today, the pooches are practically pacifists. They are lovable, playful companions, and an ideal pet for many homes. But you can bet with their superior sense of smell, they’ll still be able to sniff out any nearby rodents. The roots of the Doberman are relatively obscure. 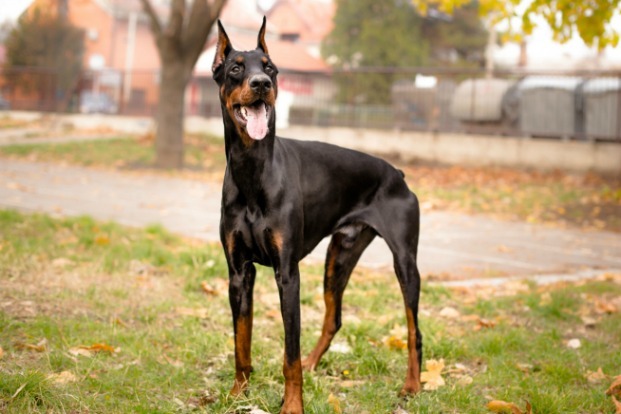 But experts think the breed originated in Germany around 1900, taking its name from tax collector Louis Dobermann of Apolda, who wanted a medium-size dog to perform as a guard, as well as companion. Today, the black, muscular dog remains an excellent guard - energetic, obedient, and loyal - and their intelligence and ability to absorb and retain training have brought them into demand as a police and war dog. The breed made its way to America in 1907, and skyrocketed in popularity stateside after starring in the flicks Rin-Tin-Tin and Strongheart. Today, the breed is very fond of children. He’s a loyal family pet and a good guard dog - the ideal choice for many families. 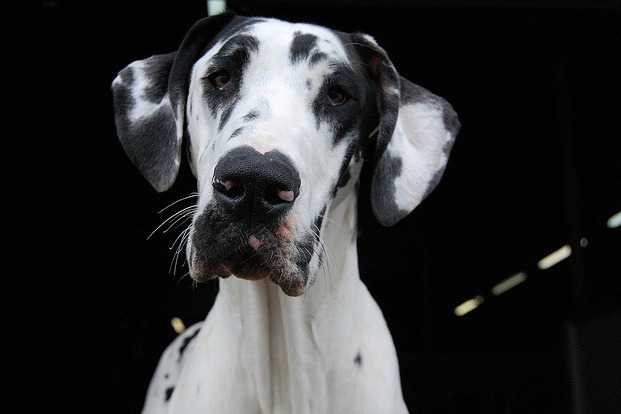 This strong, elegant dog breed is also enormous in size - no wonder it’s sometimes referred to as the “king of dogs.” Germans bred Great Danes in the early 17th century to hunt ferocious boars, but nowadays, they’re far more likely to be sprawled out on the couch than running laps around it. They have gentle and loving dispositions, making them excellent family companions. 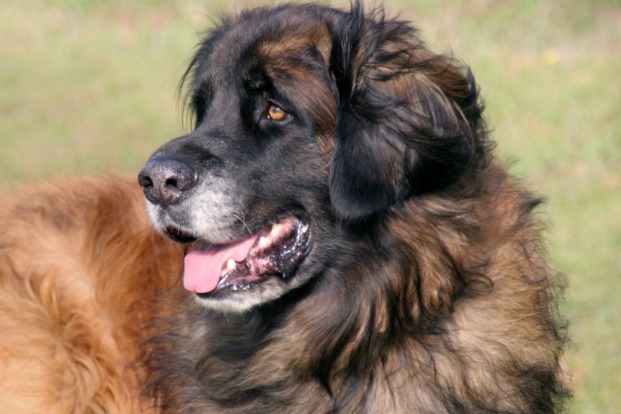 This giant breed with lion-like looks originated in the 1800s in Leonberg, Germany. After first World War, Leonbergers almost went extinct - only five survived! - but two men were determined to keep the breed alive and recreated them from a very small number of dogs. 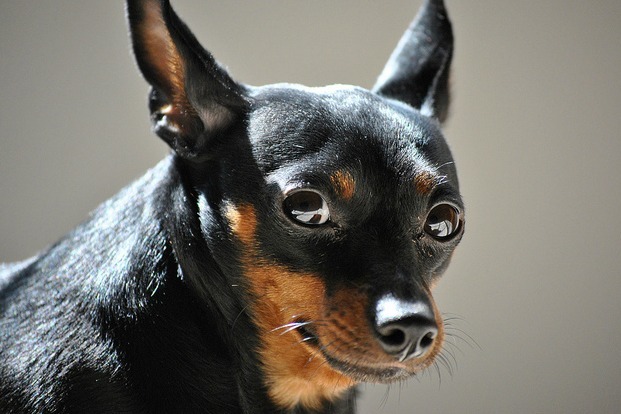 Despite the name and similar personality traits, Miniature Pinschers actually aren’t related to Dobermans. In fact, big Dobermans would bristle if they heard you call them the “King of the Toys” - a distinction reserved for the tiny Min Pins. The breed is a compact, smooth-coated dog who is alert, spirited, and fearless—a little stubborn, but very smart. Derived from the Standard Schnauzer from Germany, the Mini was exhibited as a distinct breed as early as 1899. 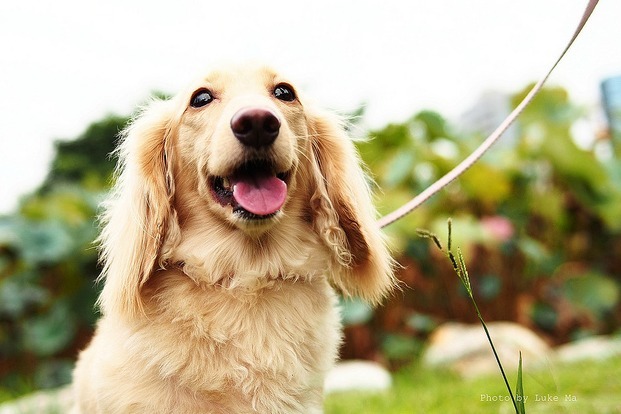 The breed was originally created to be a small farm dog, able to go to ground to catch rats and other vermin. 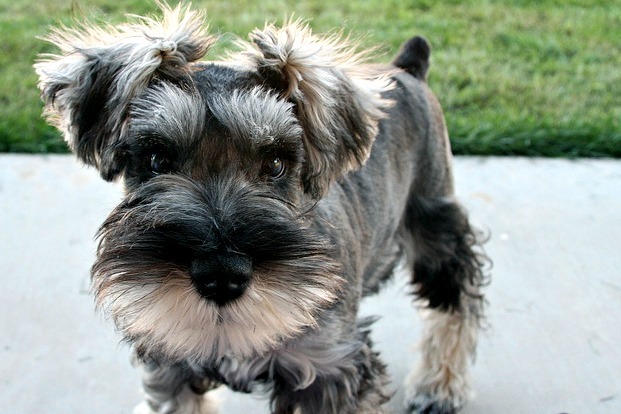 While Miniature Schnauzers still love to run around the countryside, they adapt easily to small city apartments, too. 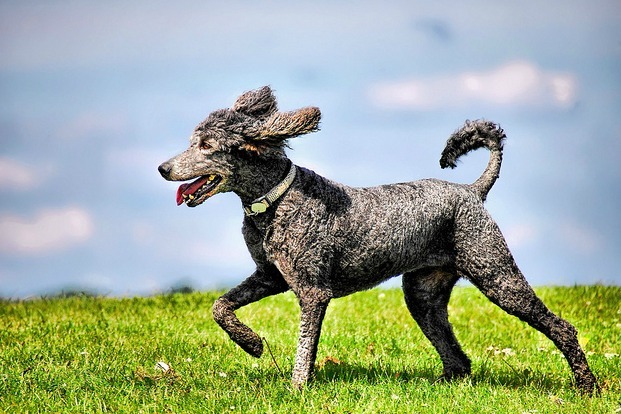 The poodle, though often equated to the beauty with no brains, is exceptionally smart, active, and excels in obedience training. 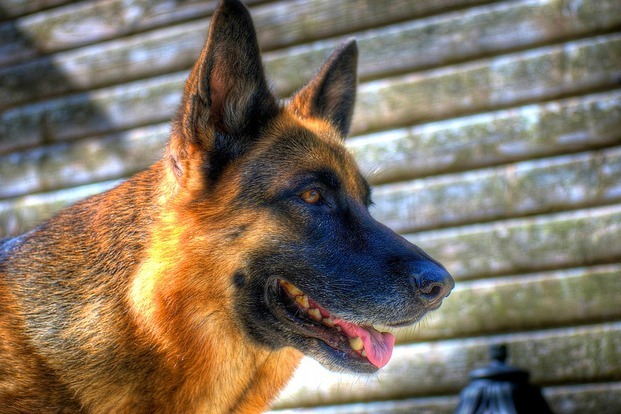 Germans bred all three sizes of the breed - standard, miniature, and toy - to work with people and other animals in various capacities, especially to retrieve water. In fact, hunters designed the stylish “poodle clip” cut to help the dogs move through water more efficiently. The patches of hair left on the body are meant to protect vital organs and joints which are susceptible to cold.